Denver has a growing Light Rail system. Be sure to visit my Denver Page. 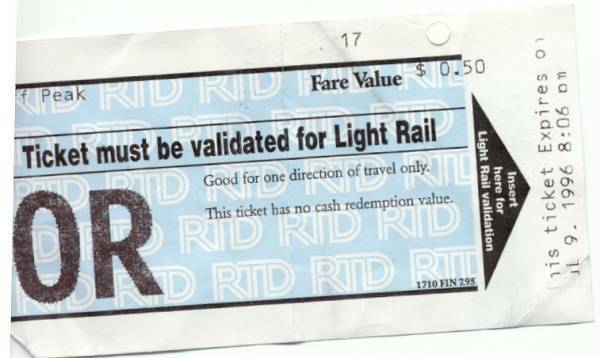 With this you may board a Denver Light Rail car.